When my first born was about 2, I took a much needed girl’s trip. I spent the weekend in Santa Fe with my BFF. We stayed at a hotel & spa and spent the weekend getting treated like royalty. We got full-body massages, facials, and full body scrubs. 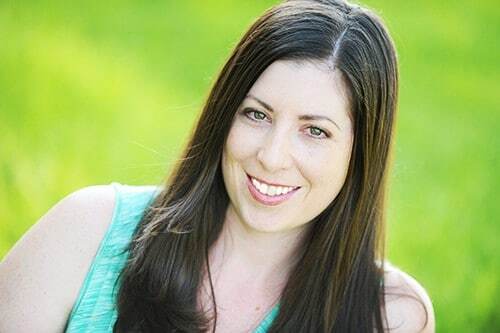 The body scrubs were my favorite — my skin felt incredibly soft and moisturized afterwards! I went home and started making my own homemade body scrub. 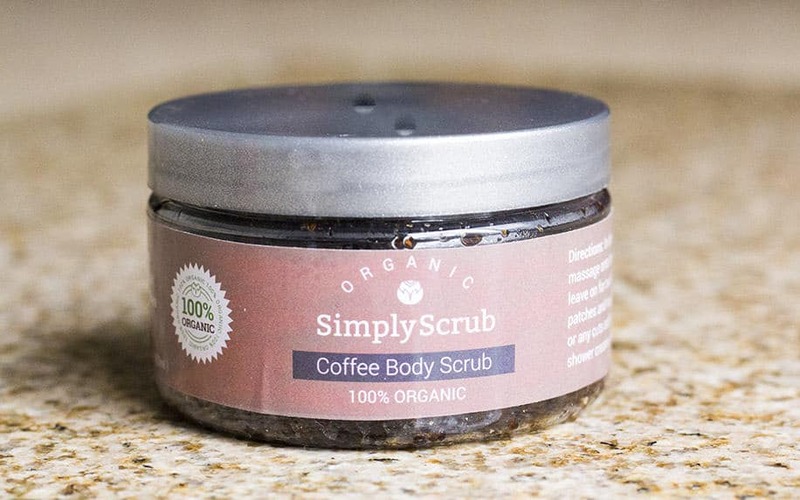 While I love my homemade scrubs, I also really love high quality Simply Scrub Organic Body Scrubs, too! 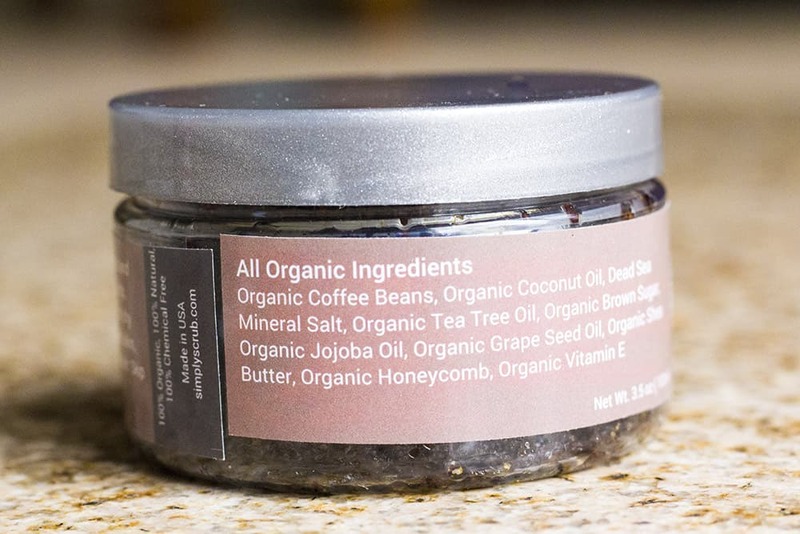 I trust Simply Scrub organic body scrubs because they are made with 100% organic ingredients, such as brown sugar, shea butter, vitamin E, and jojoba oil. I was able to try all four and have to say the rose is my favorite. It has a beautiful red hue and smells like a rose garden. 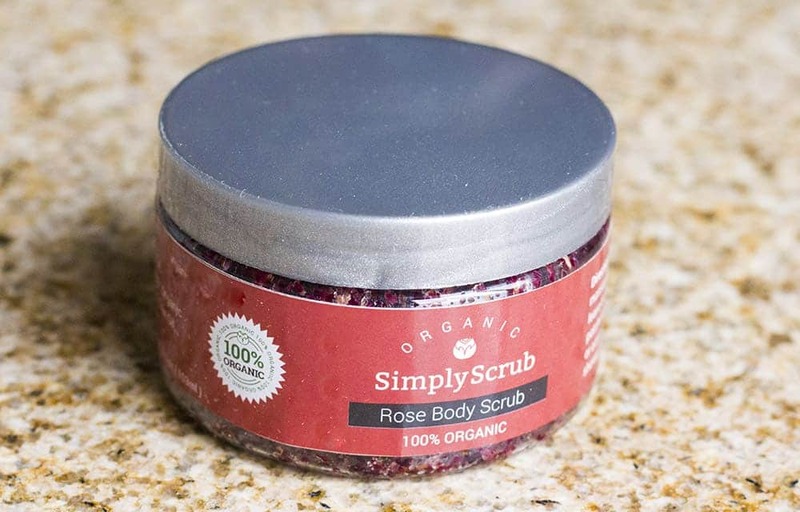 All of the Simply Scrub body scrubs are 100% natural and chemical-free. They use the best natural oils, salts, and sugars to provide gentle exfoliation while improving circulation. The scrubs moisturize and protect, leaving you with soft and baby smooth skin. 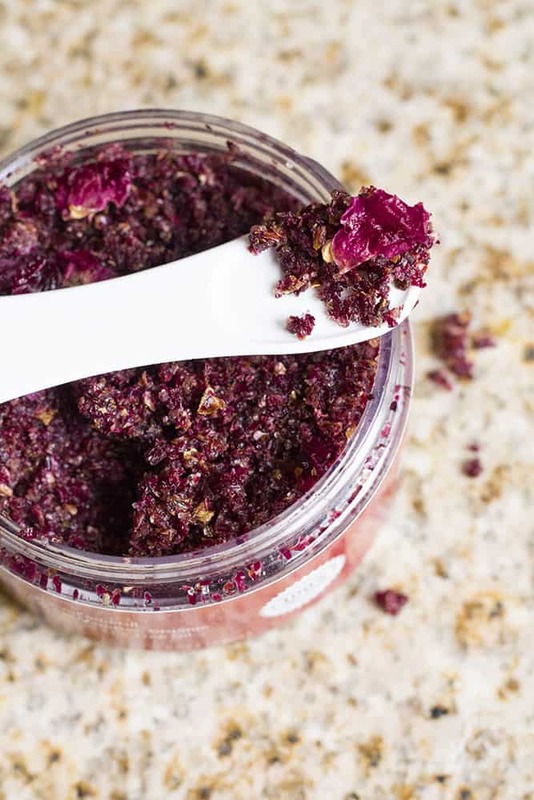 Learn more about the benefits of body scrubs (and how it can be used with different skin types) on Simply Scrub’s blog. 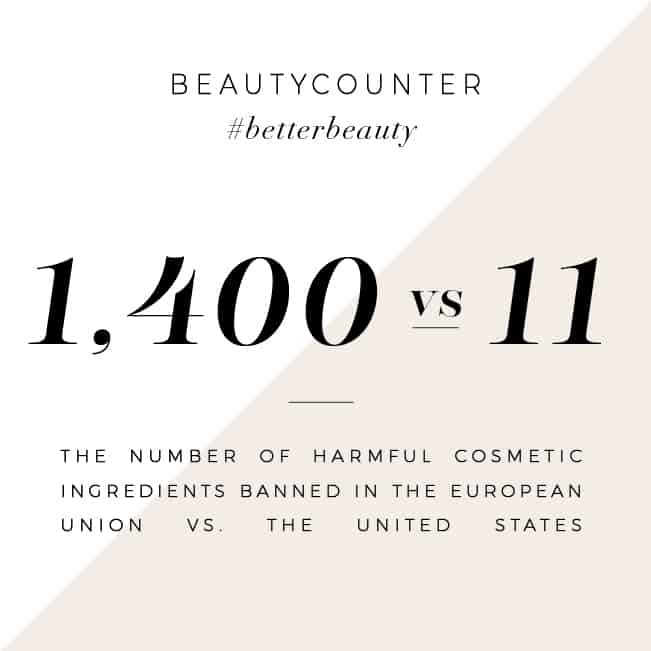 Ready to get your organic scrub? You can order yours here! I’d most love to try the Rose Body Scrub. I have made my own for gifts.